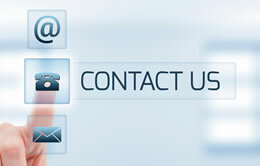 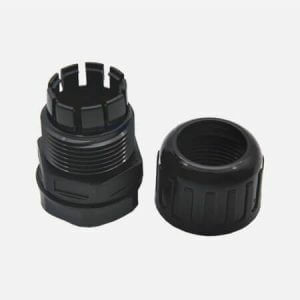 are widely used in wire and cable protection. 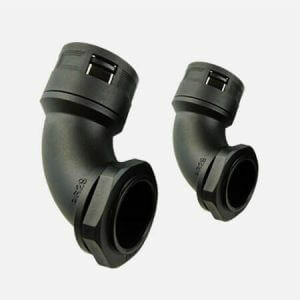 They are often used to fix and connect flexible metal conduit. 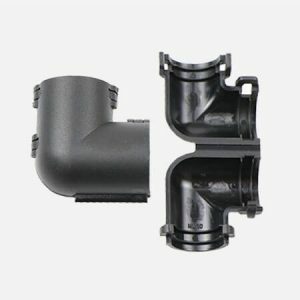 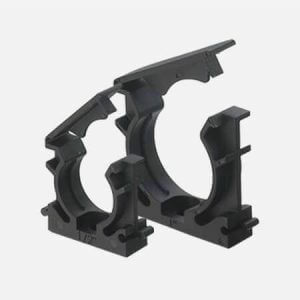 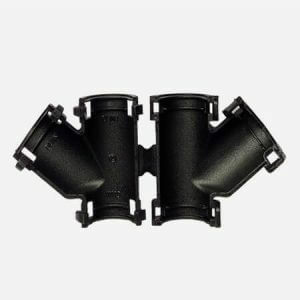 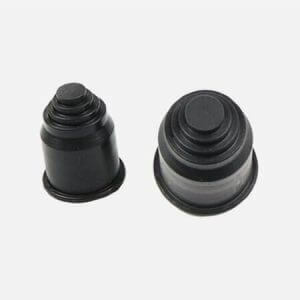 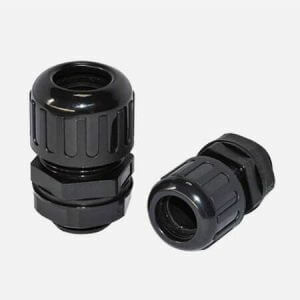 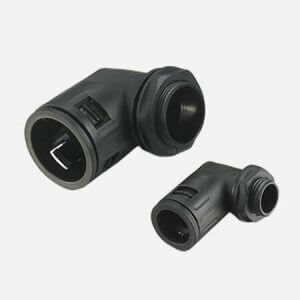 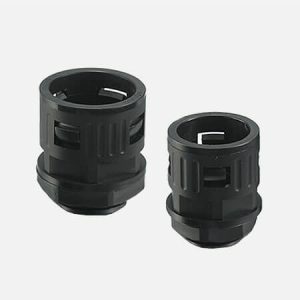 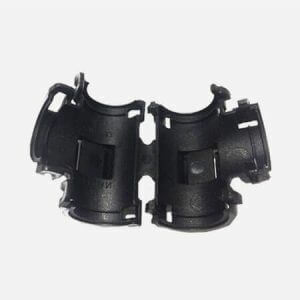 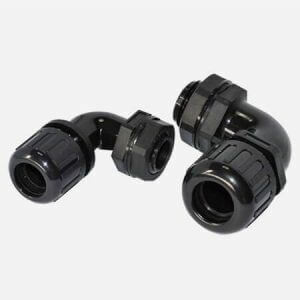 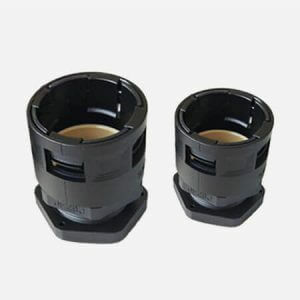 Here are you can find lots of high quality plastic conduit connectors, waterproof conduit connectors, split wire loom connectors, plastic conduit clamps, plastic conduit end caps etc.